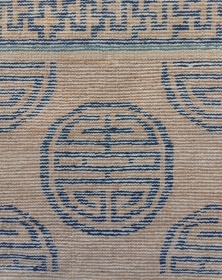 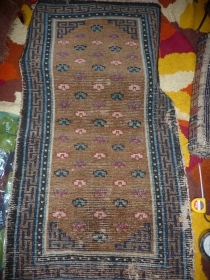 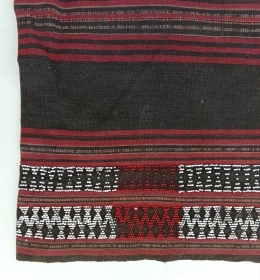 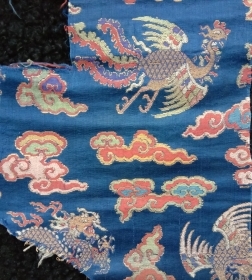 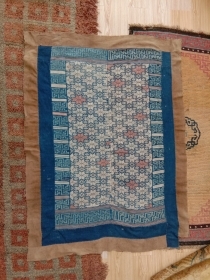 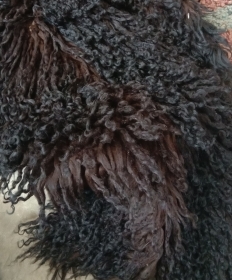 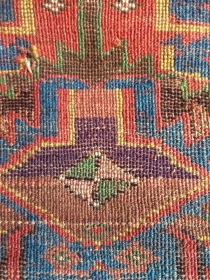 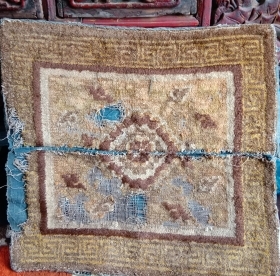 active since November, 7, 2006.
magic lama square lama magic square early tibet ..
really very fine congo bakuba velvet panel of a good age ..
very beautiful an complete southwest china buyi blanket...mid 20th c.
very nice japanese fisherman coat early 20th c small price great charisma..
early chinese ningxia monastic bench cover fragment. 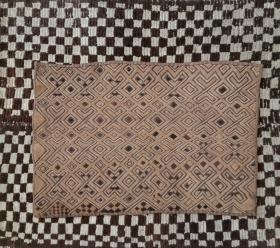 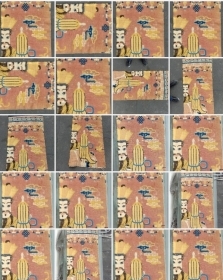 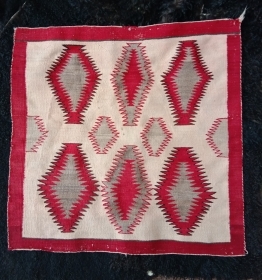 2x 3 squares, possibly the oldest cover with this design. 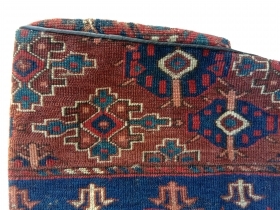 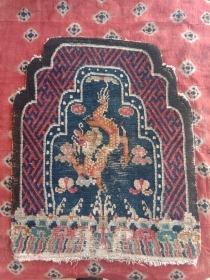 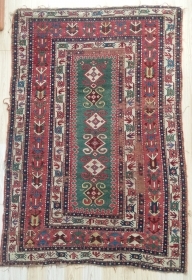 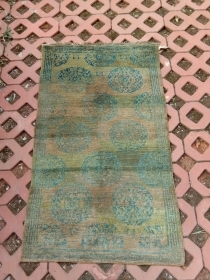 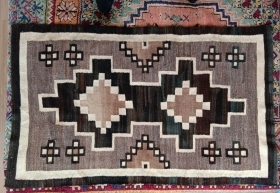 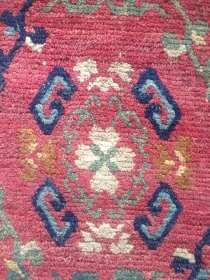 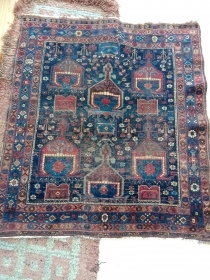 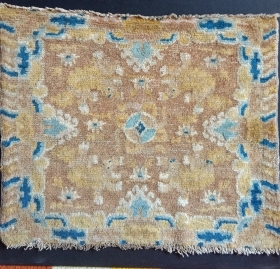 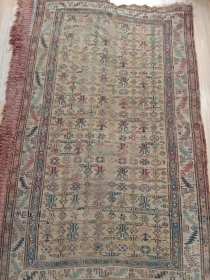 bold archaic totemic charisma ..
19th century small caucasian rug with bold color contrast and unusual design details..
beautiful kangxi era, ca 1700, silk brocade possibly a fragment from a chair cover ,original width. 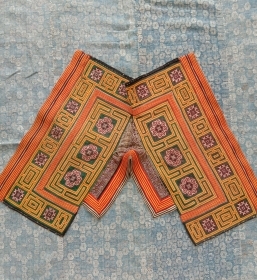 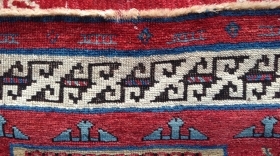 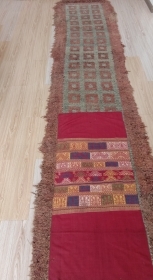 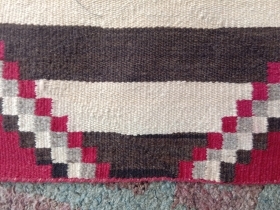 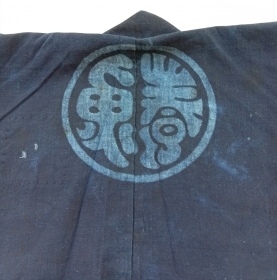 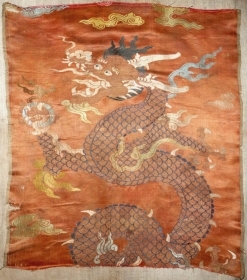 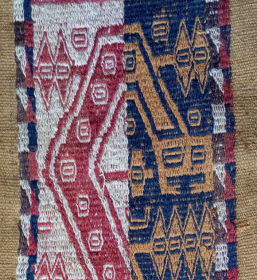 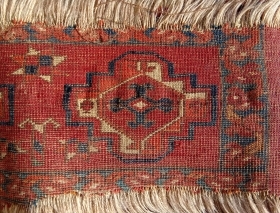 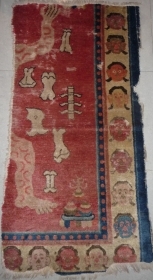 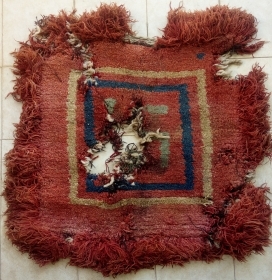 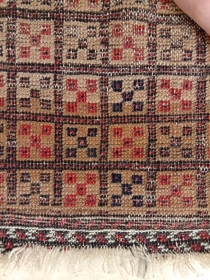 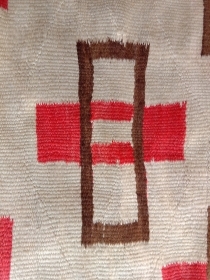 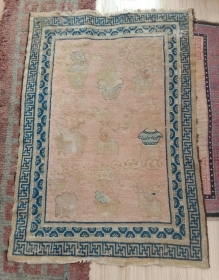 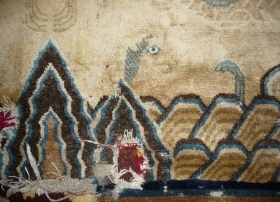 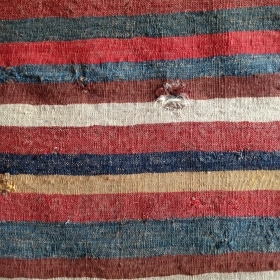 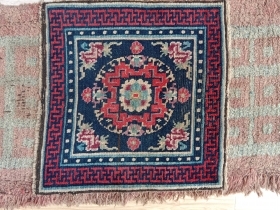 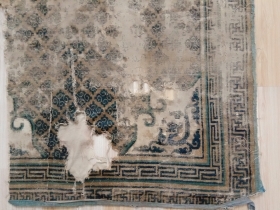 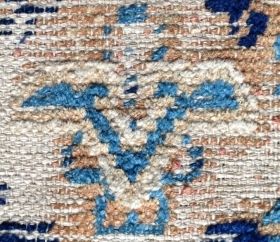 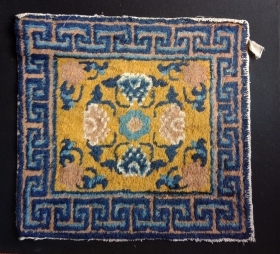 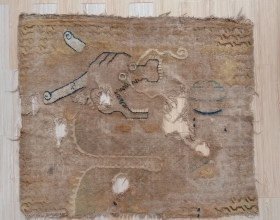 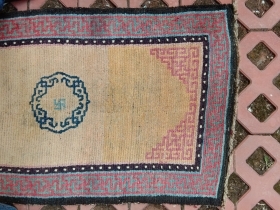 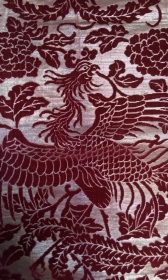 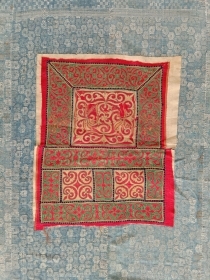 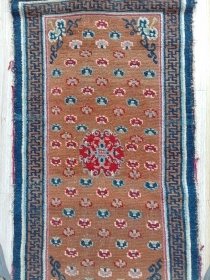 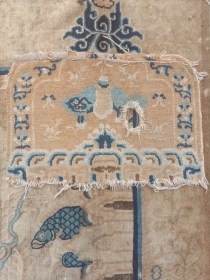 fragment of a very rare tantric rug depicting the tibetan sky burial. 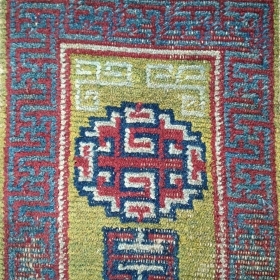 baotou/zuoqi area for the tibetan market.